As summer rolls in hard and fast here in BC the Okanagan and Kelowna come to mind. Those wanting to upgrade or move here might want to take a peek at the upcoming Brixx development coming to downtown Kelowna. 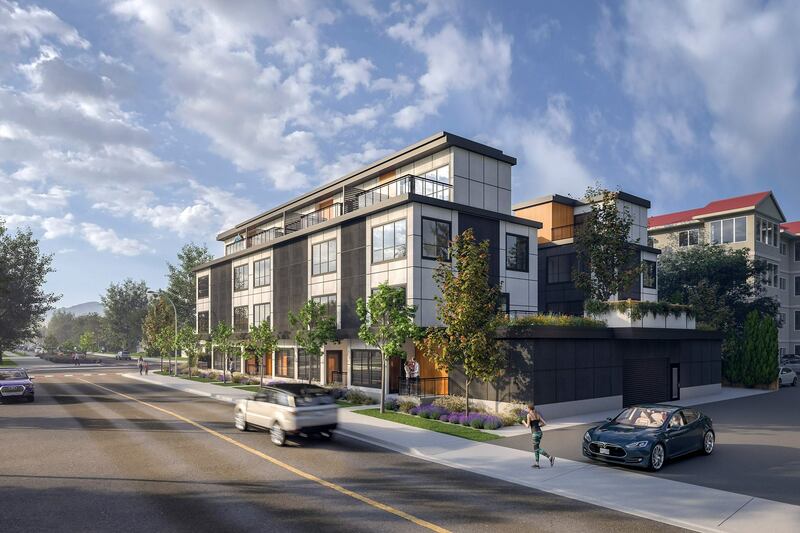 This development will bring 12 stunning luxury townhomes to Kelowna’s art and culture district. Each townhome will have three bedrooms, gorgeous modern designer features but it’s the rooftop patios that really got me lusting after these. It’s still early days and the presentation centre and gallery is coming soon. You can already register for this development project and if you’re in the market here please register online or give Brixx Property Specialists a call via 250.575.6102.